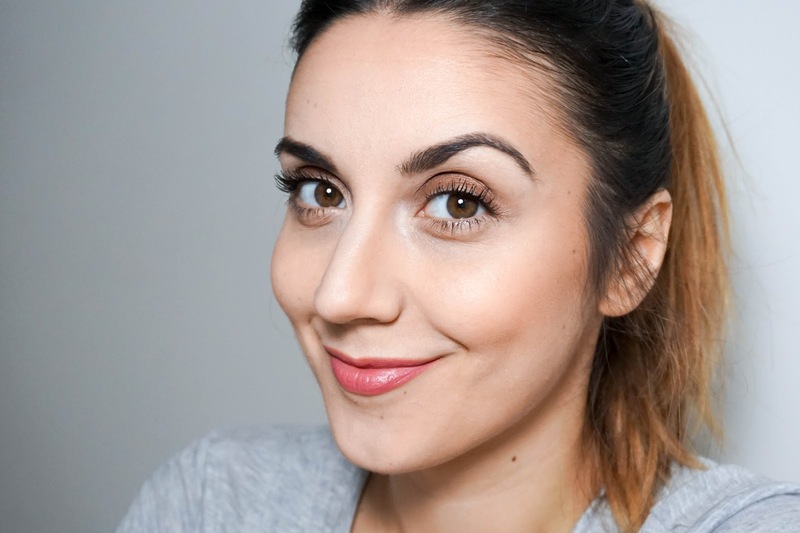 I do really want to love this foundation, I do and I am hoping that once summer is here with the warmer weather I can take advantage of including it into my makeup routine, but at the moment I am struggling. 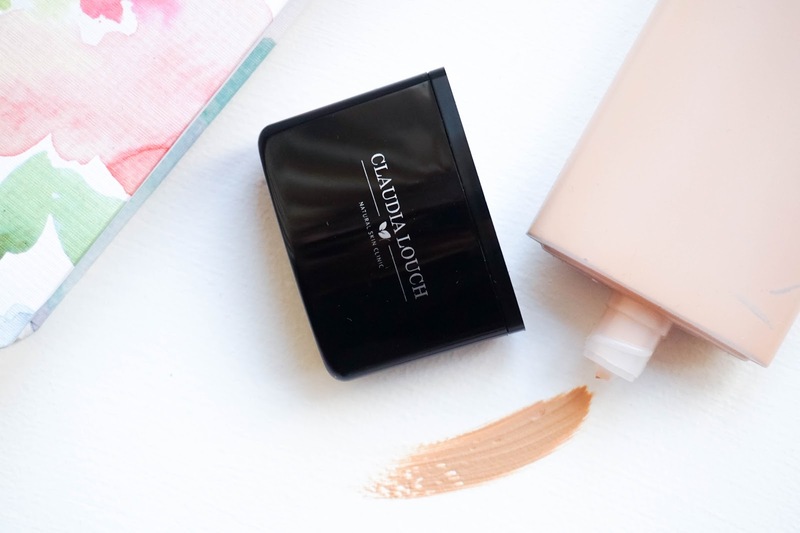 On first impressions I am not wowed by the packaging... yes I may sound materialistic but when something is pricey, I want to see it in the packaging also not just the formula and unlike other Claudia Louch products this lacks that luxury feel in my opinion. I do like that it's a squeeze tube though, which makes it super easy to use without any wastage of product and it's perfect for this kind of mousse formula. 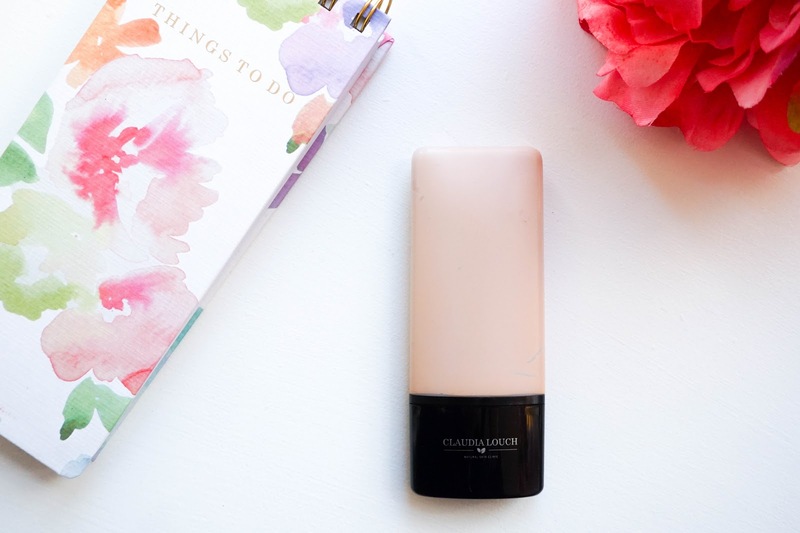 The shade I have C3 is perfect for my skin tone, with a slight yellow undertone to suit my complexion (even though I am on the pale side at the moment). I have a feeling this is the lightest shade in the range and it's classed as Ivory, which is a shame because I definitely don't think paler skin tones could get away with it. Hopefully that's something the brand can expand on for the future, as having a good shade selection is always vital. 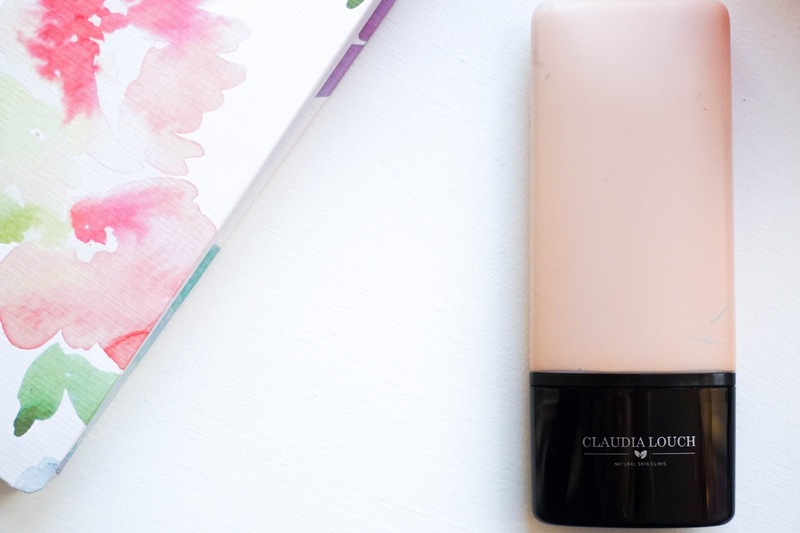 Now onto the formula, application and my first impression of the Claudia Louch Mousse Foundation*... The formula is a mousse as the name suggests and it feels super light, almost airy to the touch. It blends beautifully on the skin as it leaves it feeling silky soft with a somewhat blurring effect. The coverage is light medium and I'm not sure if you could get away with building it up, as you might risk ending up with a 'cakey' look. This kind of formula sets to a matte finish so there's no powder needed at all and once it's all blended into the skin, it honestly feels like you're not even wearing anything. So far it all sounds wonderful and I do believe that if you had an oily or combination skin type, then you would end it here with a positive outlook... But I have dry/dehydrated skin so this is where it becomes a bit disappointing for me. I have found that it clings to dry patches and overall looks very flat on my complexion (I'm all about the dewy look so this is a big change for me). By the end of the day my skin literally feels thirsty and my makeup ends up looking patchy because of it. It's a shame because I love how the formula feels on my skin and the blurring effect this gives over my pores/fine lines, but my dehydrated skin just can't handle this shine-free, matte formula. 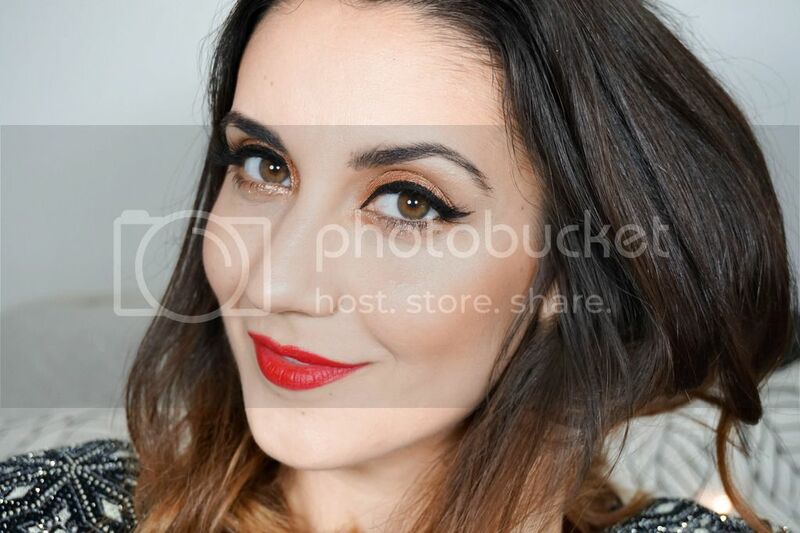 The photo above was taken within minutes of applying my makeup and as you can see it looks flawless, but for me the dryness came through after a few hours of wear time. I'm going to try it again when my skin has a bit more hydration to it and the weather has warmed up to see how I get along. For now I would definitely have to recommend it to oily/combo skin types only (maybe normal if using a hydrating primer), as I feel like it would suit perfectly. I would love to hear your thoughts on this matte & shine free foundation... is it something that would suit your skin type?